Stompaz will be playing a grass bike polo mini-tournament this Sunday from 2 PM to 11 PM at Two Rivers Park in Glenwood Springs. We’ve got the same field as last tourney. Lights on at 8:00 PM. …and we’re proud to announce that we’re fielding a ladies team! That is right. Annie, we’ve got some competition for you! If anyone is in the area, and wants to join in, let me know. Will NotNOt is comin’ over from GJ. Hopin’ to get a Guillaume or two, too! 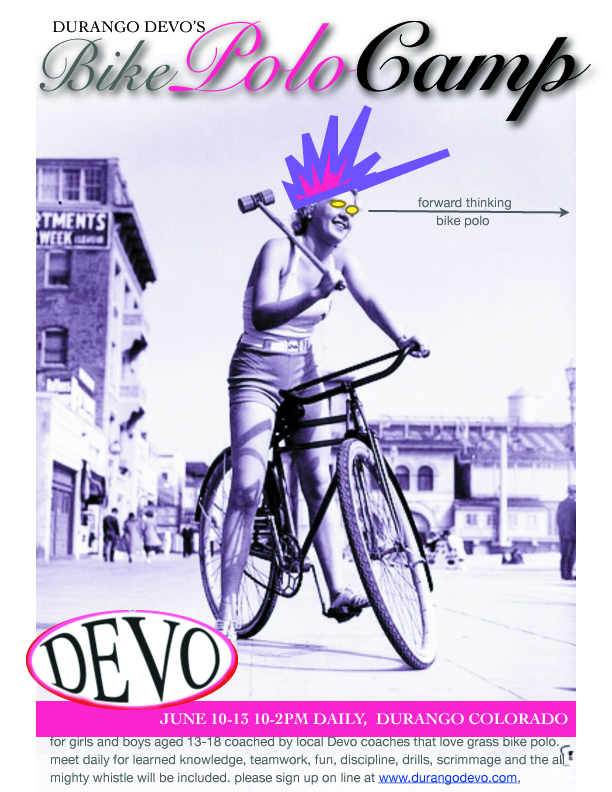 Durango Devo, the local junior cycling program is offering up a 4 day bike polo camp for ages 13-18 from June 10-13th. 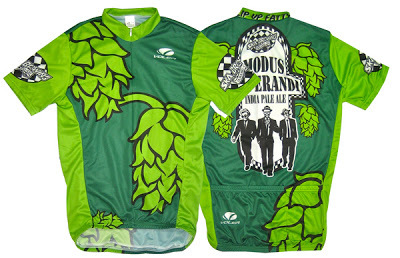 More info and registration at http://www.durangodevo.com. Ska Brewing of Durango takes the Colorado Cup back from Fort Collins, with a 6-2 win over OScar Blues. and an amazing ladies Championship game feeturing, MVP Onawa, Annie, Jess, Carie, Tracey, Lenore, Terrina and Alicia that went to the wire with a 5-4 score! Brewers Cup was 3-2 win for Steamworks over Ska Brewing. Amazing tourney and get pumped for the fall!